In rural Afghanistan, people are storytellers who make up and tell each other tales of mystery and imagination to explain the world in which they live. The shepherd children own the mountains and, although no adults are around, they know the rules; they know that boys and girls are not allowed to be together. The boys practice with their slings to fight wolves. The girls smoke secretly and play at getting married, dreaming of finding a husband soon. They gossip about Sediqa; she’s eleven years old and an outsider. The girls think she is cursed. Qodrat, also eleven years old, becomes the subject of gossip when his mother remarries an old man with two wives. Qodrat roams alone in the most isolated parts of the mountains, where he meets Sediqa and they become friends. 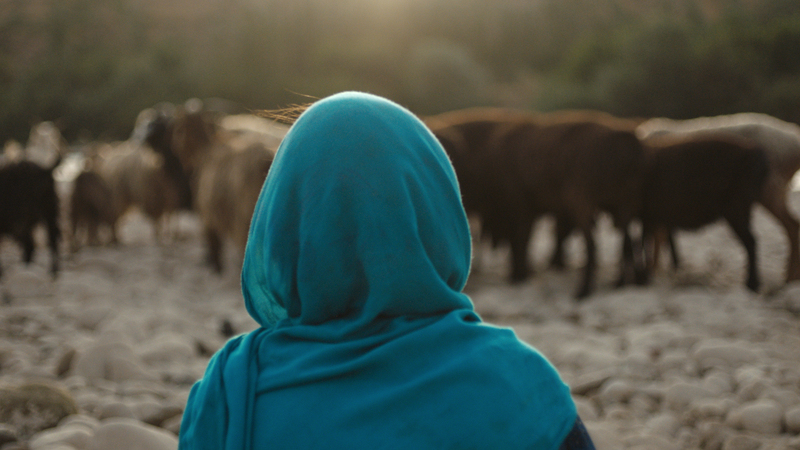 Shahr is a young Afghan woman, scriptwriter and director. She is based in Kabul. 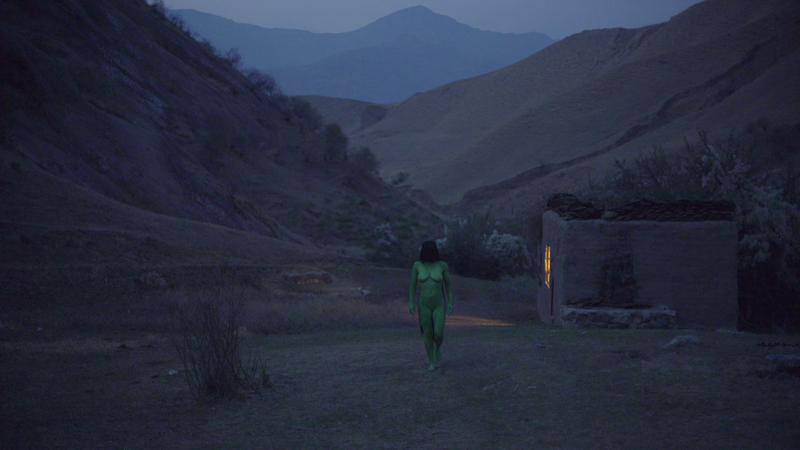 Shahr studied documentary film-making at the “Atelier Varan Kabul” a French Workshop. Her first short fiction “Vice Versa One” was selected at Directors’ Fortnight in 2011. In 2013, she launched her production company “Wolf Pictures” in Kabul. 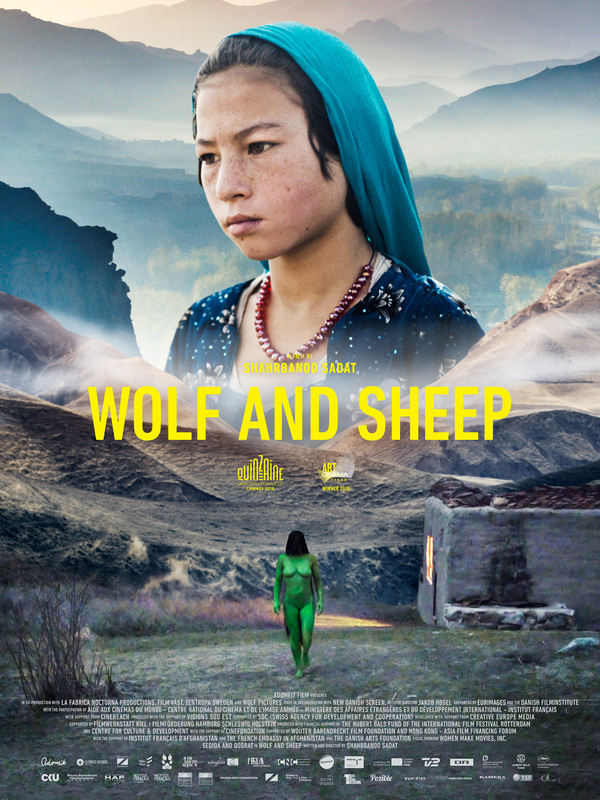 ‘Wolf and Sheep’ was developed with the Cannes Cinéfondation Residency in 2010, Shahr was 20 years old at the time – the youngest ever selected.